Children's activities at Brandon Marsh. Two events over one day. Would you be able to survive outside this winter? Come find out as you discover how to make a survival den in the woods, to keep warm and sheltered away from the cold. Suitable for children aged 5 years and up. 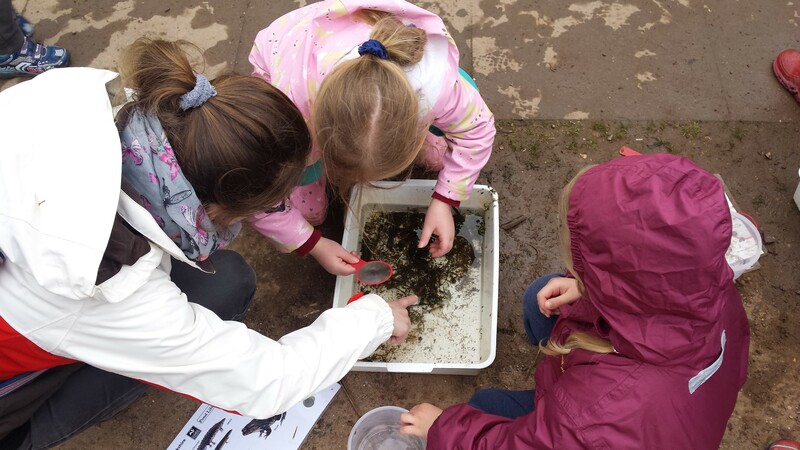 Come and discover what lurks in the murky depths of the pond, can you find the mysterious newt? Suitable for children aged 4 years and up.